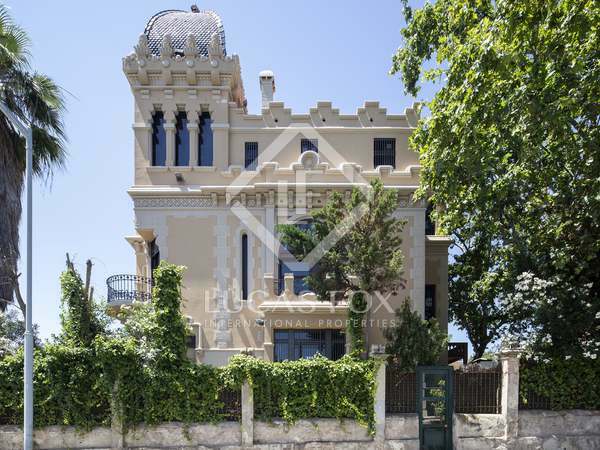 Turn of the century Modernista palace with panoramic views in the exclusive Pedralbes neighbourhood of Barcelona. Incredible 632 m² principal floor apartment with 311 m² terrace for sale on Paseo de Gracia. 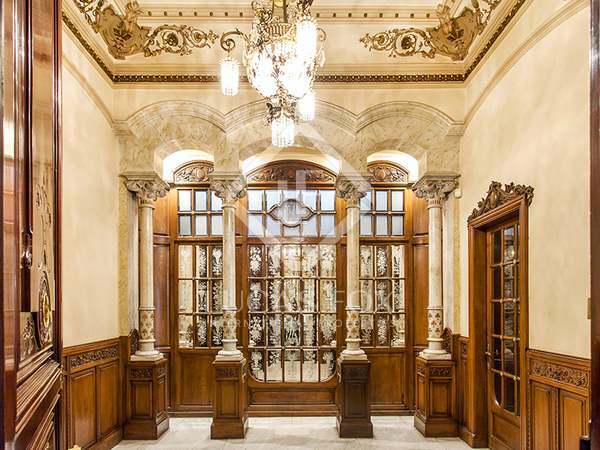 Immense stately apartment with a stunning 311 m² garden terrace in a breathtaking Modernista palace on Paseo de Gracia.